VII CONGRESO INTERNACIONAL DE ÁRABE MARROQUÍ. Dinamicas de cambio y nuevos horizontes. Madrid, 25 y 26 de abril de 2019. 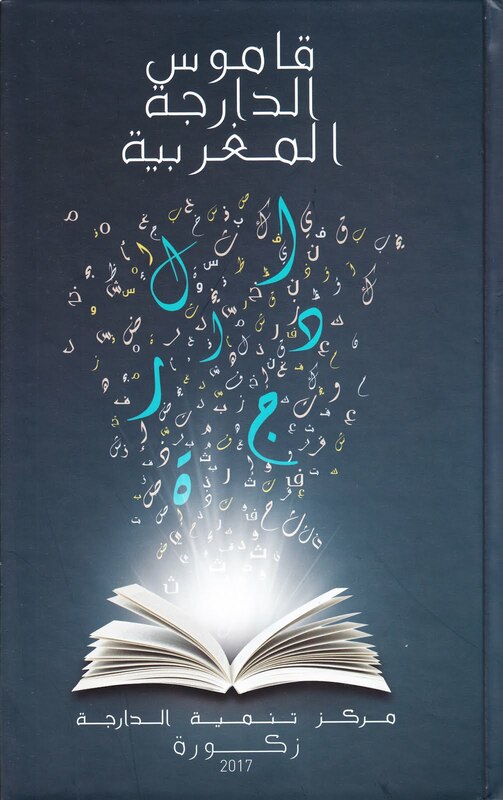 THE 7TH INTERNATIONAL CONFERENCE ON MOROCCAN ARABIC. Dynamics of Change and new perspectives. Madrid, 25TH -26TH April 2019. Over the last decade, continuous changes of a sociolinguistic nature have been taking place in Morocco. 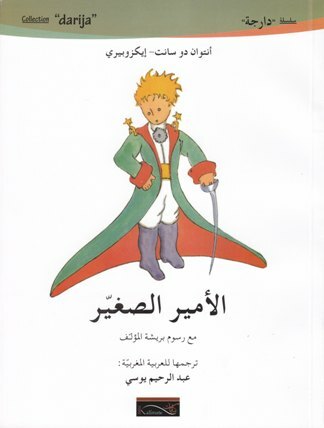 Some of these changes have to do with the implementation of language planning and policy and the standardisation of both Amazigh and particularly Moroccan Arabic. This is leading to interesting modifications that affect the social and political status, as well as the function of these language varieties. 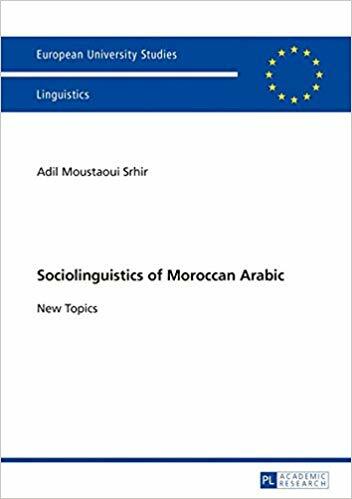 These changes, which determine the configuration of the sociolinguistic regime of Morocco, generate, in turn, reactions and debates that go beyond the purely linguistic, being instrumental in the transformation of certain social, political and economic practices. Taking a critical sociolinguistic approach, the aim of this international conference is to analyse how these dynamics of linguistic change are related to the new social practices that are also taking place in the country. 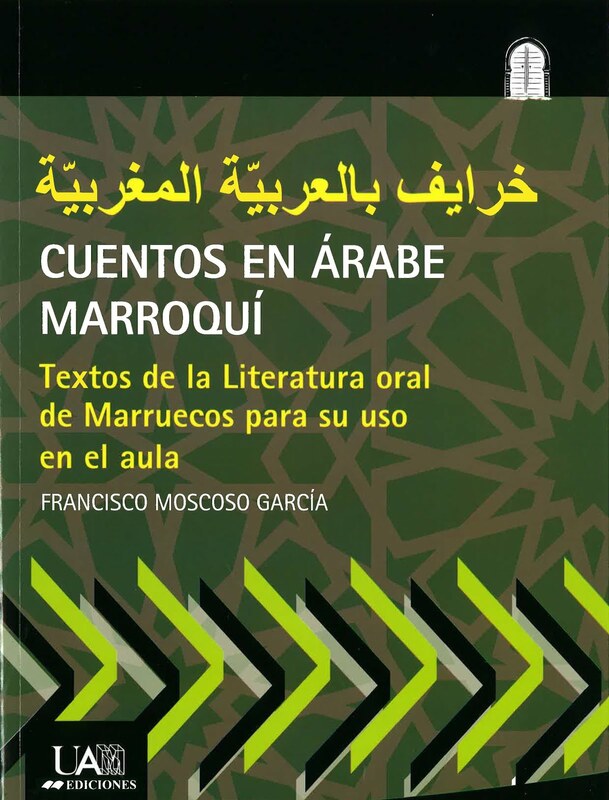 A further objective will be to analyse the impact of these linguistic and social changes, not only on the status of Moroccan Arabic, but also on the new processes of identity construction that arise as a result of such changes and that are directly or indirectly influenced by other dynamics of change. Finally, the conference will pay special attention to the analysis, not only of the new language planning proposals that are being applied in relation to Moroccan Arabic, but also of the debate and discourses that they are generating in the public sphere. 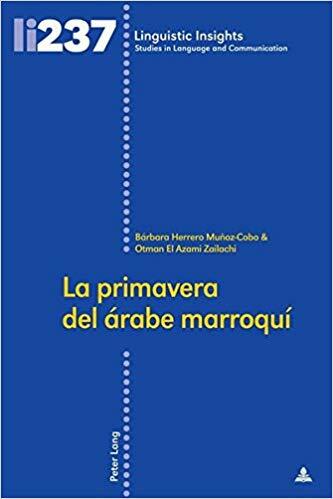 It will address other aspects related to examples of new linguistic awareness and the social, political and identity empowerment that Moroccan Arabic has been experiencing over recent years, not only in the country of origin but also in diaspora. For this reason, we find it interesting to include manifestations of oral literature, which are a factor to be taken into account within this linguistic awareness. Research Group “Grupo de análisis y estudio sobre Islam en Europa” (Universidad Complutense de Madrid. www.ucm.es/grais). Conference languages: Spanish, English, French or Arabic. To facilitate the intercomprehension among the participants, the support devices (PTT, handout, etc.) of presentations will be translated into English. VII Congreso Internacional de Árabe Marroquí. Dinámicas de cambios y nuevos horizontes. Tema Sencillo. Imágenes del tema: luoman. Con la tecnología de Blogger.